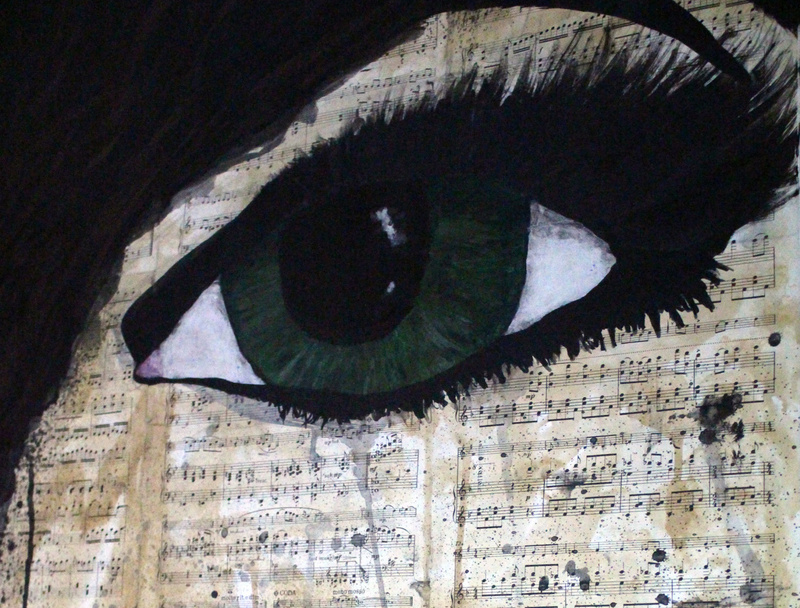 A passion for the visual underpins everything in A level Art. Enthusiasm for the image and object is what we aim to encourage. Interesting and relevant lessons bring alive the central issues and practices of art and personal engagement is encouraged through studio sessions, reading, gallery visits and sketchbook work to inspire ambition in our students. Throughout the A level course, learning is dynamic and vibrant with an emphasis on fostering an enjoyment of images and artifacts whilst developing technical accuracy and mastery of technique. 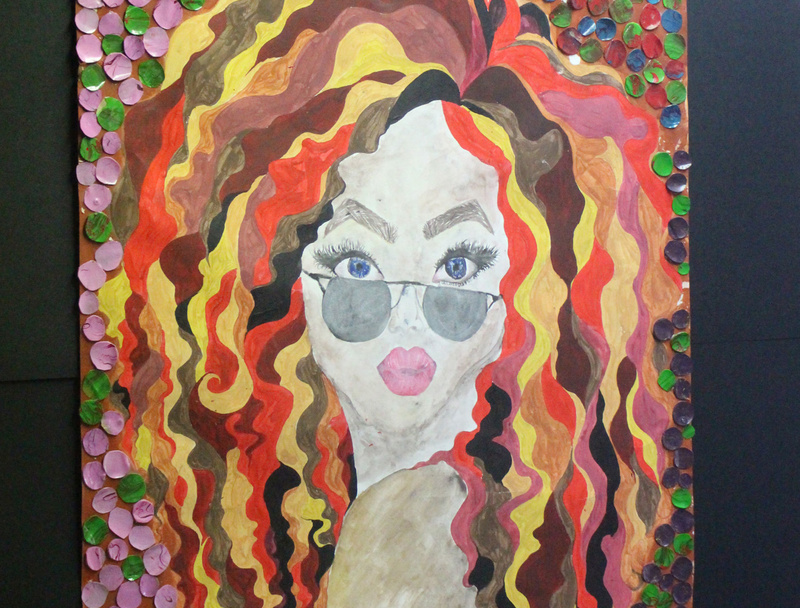 Students study a range of skills, including drawing, painting, printmaking, sculpture and collage, and are asked to experiment with materials. We range broadly and widely over the world of art, highlighting interesting contemporary painters and sculptors and investigating the work of brilliant artists and artworks from the past. We encourage the students to become self-motivated learners, capable of sustained study in an area that interests and excites. Truly a course for the adventurous. The Advanced course provides opportunities for students to promote academic enquiry alongside practical activity. Within four units of work, students will be given the chance to work outside, visit galleries and engage with practitioners. If you are an art-loving student who likes to take responsibility for your learning, embraces a challenge and is willing to listen to new ideas, this is the course for you. You will need the ability to work independently to deadlines, be passionate about art and prepared to show commitment beyond the timetabled curriculum. A Level Art is the traditional qualification for acceptance onto Foundation Art courses.